My mother wants to buy a new vacuum cleaner and she was thinking about getting a robot vacuum cleaners. So I wanted to ask here are they good? Do you have experience with it? I hope you get as much from as we get from you joining! 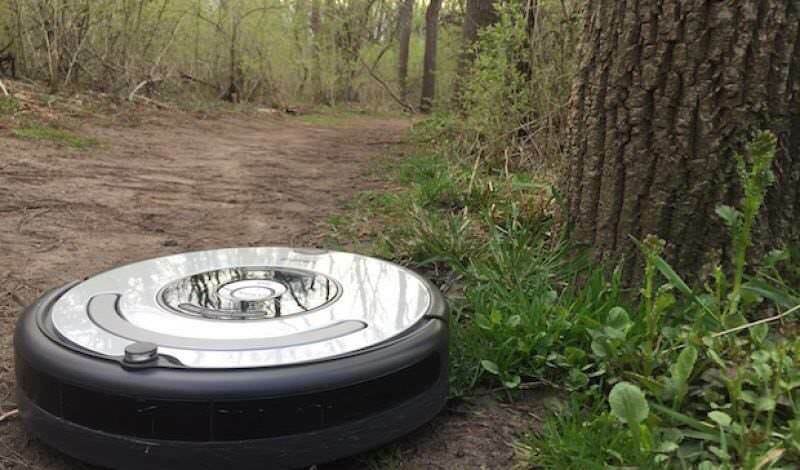 MY ROOMBA IS SOMEHOW LOOSE OUTDOORS AND I'M TERRIFIED OF THE CONSEQUENCES FOR THE ECOSYSTEM AS IT HAS NO NATURAL PREDATORS. This just crossed my feed. I have a robot vacuum cleaner and I would recommend you one from ISPAM. Also, used ones are good because the quality is excellent. At first, I was skeptical, but the device surprised me positively. It turns round by round through all the rooms, until the whole floor is clean. If you clean the apartment with it, you have peace for weeks. The technology works amazingly well, the iRobot avoids obstacles and does not fall down the stairs. The suction power is very good, the only disadvantage is the long working time because he often drives over the same place again and again. I would also recommend you to do a little research on sites like these one (link removed) and read the reviews, surely you will find one that fits your needs. marrio and nickoo, maybe you should get together and go shopping. I bet Sarajevo has vacuum cleaners. I wondered if it would turn in the opposite direction by reversing the motor. But I'm too lazy to try that myself so I posted the video to a forum full of robot enthusiasts to see if anyone there will try it out for me. If they do, I'll report back. We have been raking our fingers to the bone to save our precious woodlands and all this time you were using robot vacuums? Do you have an imperfectly-housebroken dog? I found this one from about 8 years ago, but it's a bit over-engineered in my opinion. Simpler and smaller, but still with two motors - also from ten years ago. More recent. Still two motors. This one only has one motor and moves a weight to steer. Last edited by ceptimus; 01-28-2019 at 06:40 PM.